Dr. Warren Phillips of Phillips Orthodontics has been helping create bright smiles since 2001. 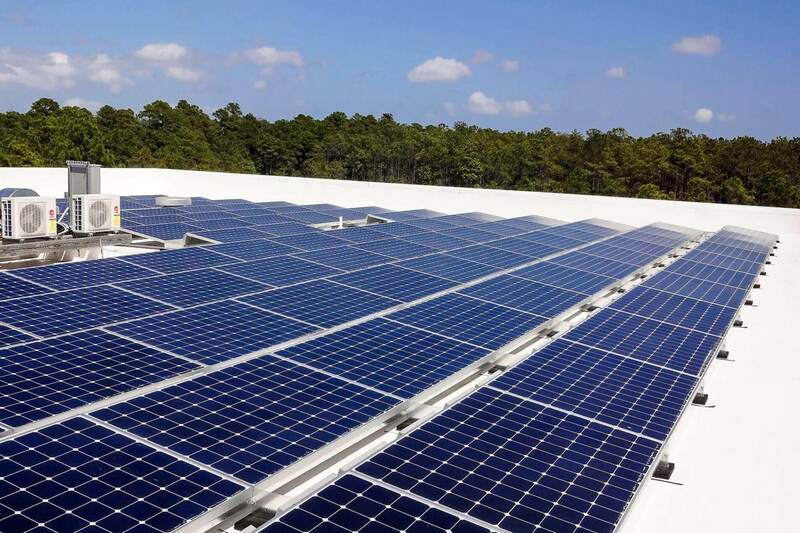 Today his office is using SunPower solar technology to power their operations. Phillips Orthodontics is well-known in Wilmington, North Carolina for providing high quality orthodontic care for children, teens and adults in a friendly, caring environment. They have been voted “Family Favorite Orthodontist” by the readers of Wilmington Parent Magazine five of the seven years this award has been given. 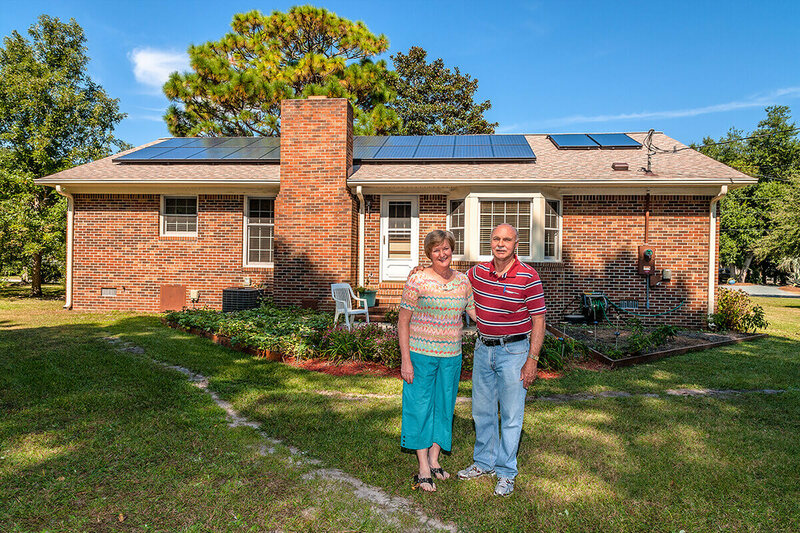 Phillips Orthodontics is the first dental clinic in Wilmington to adopt solar energy.